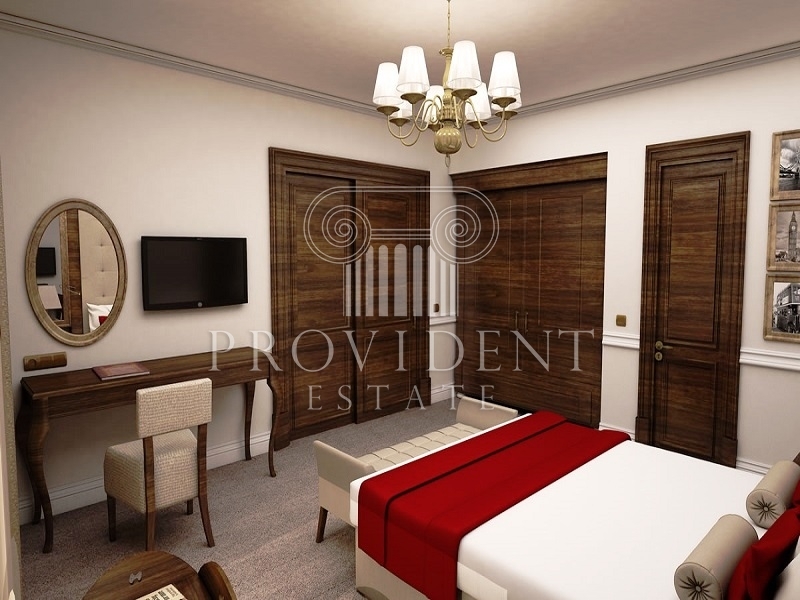 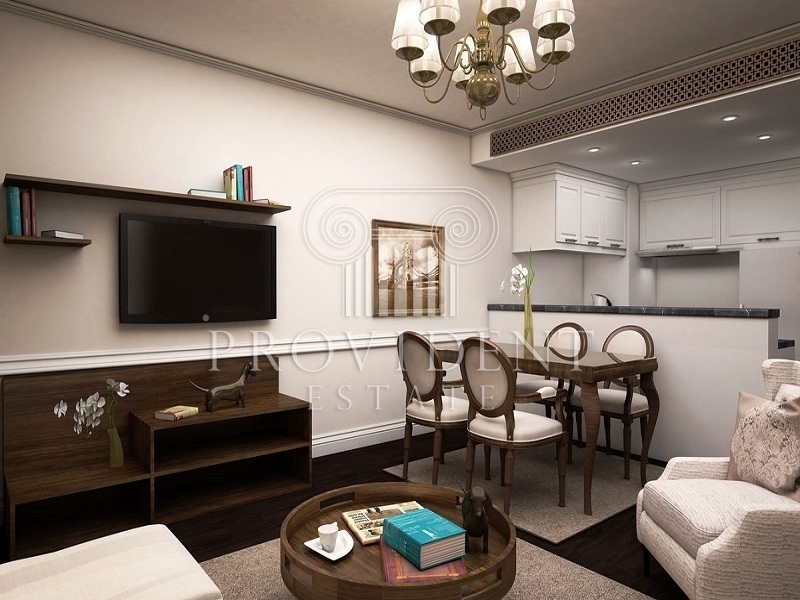 Exclusive With Provident, A Priced Luxury Hotel Apartment That Will Provide You A Money Back Guarantee Of Up To 10 Percent. 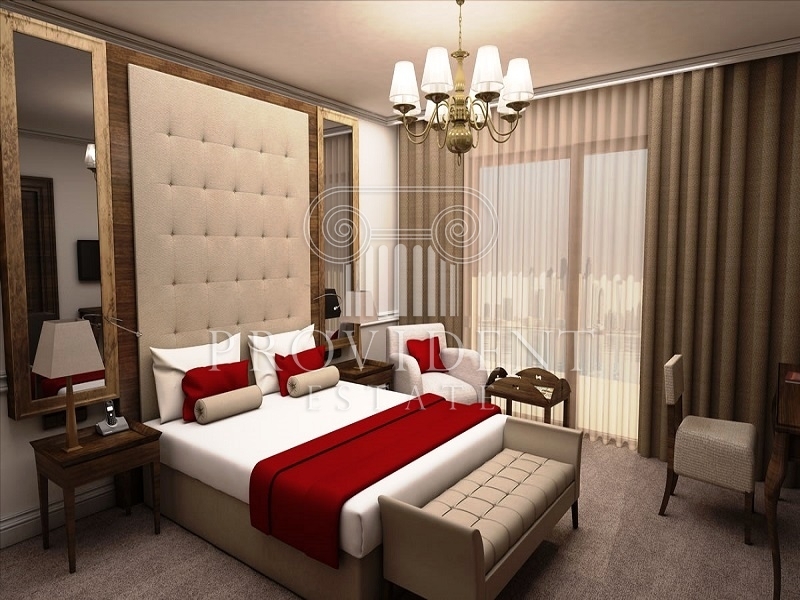 Offering You Premium Elegance And Sophistication At All Cost Form Its Layout Down To Its Finest Interiors. 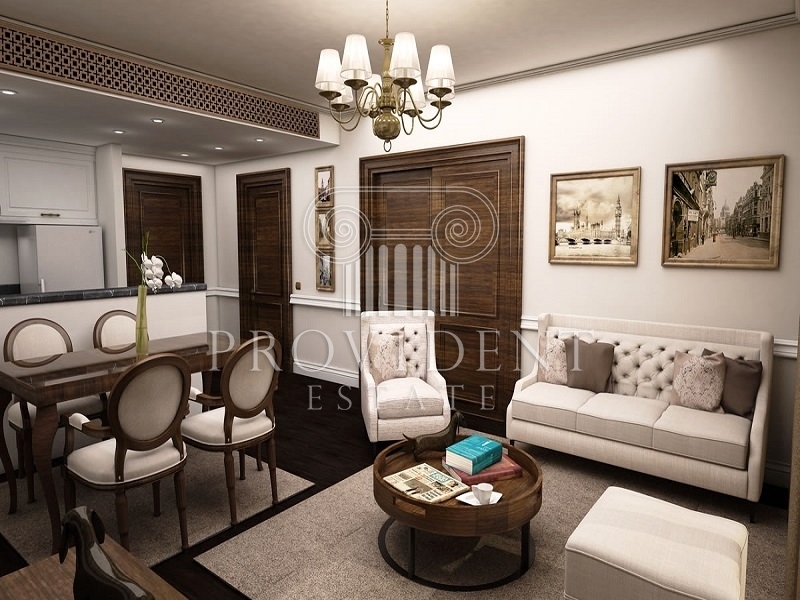 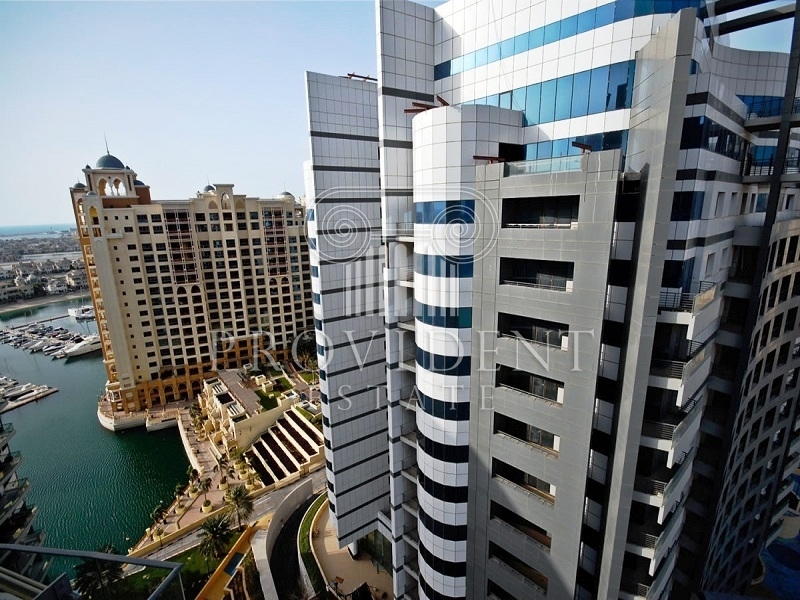 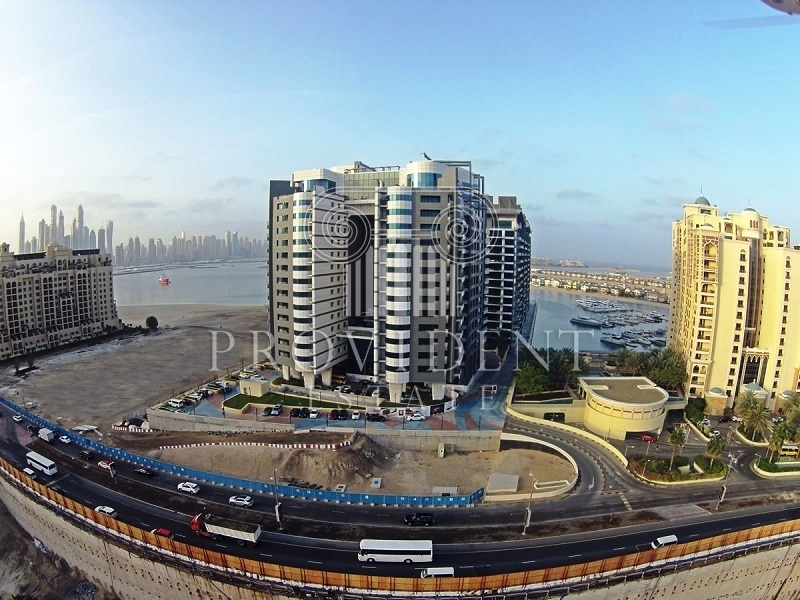 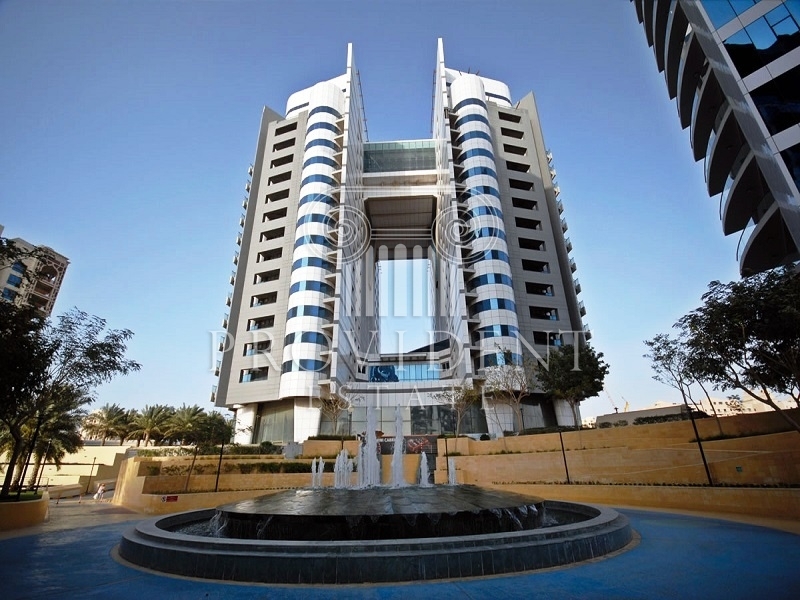 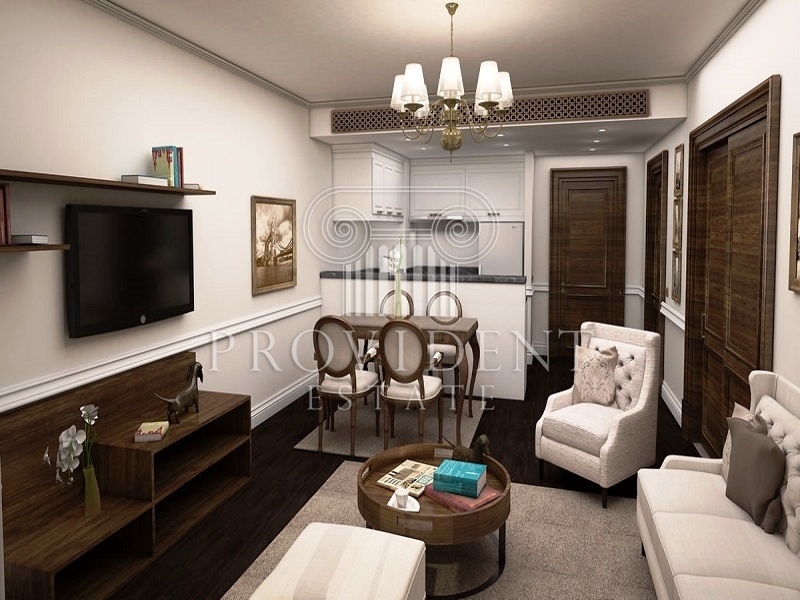 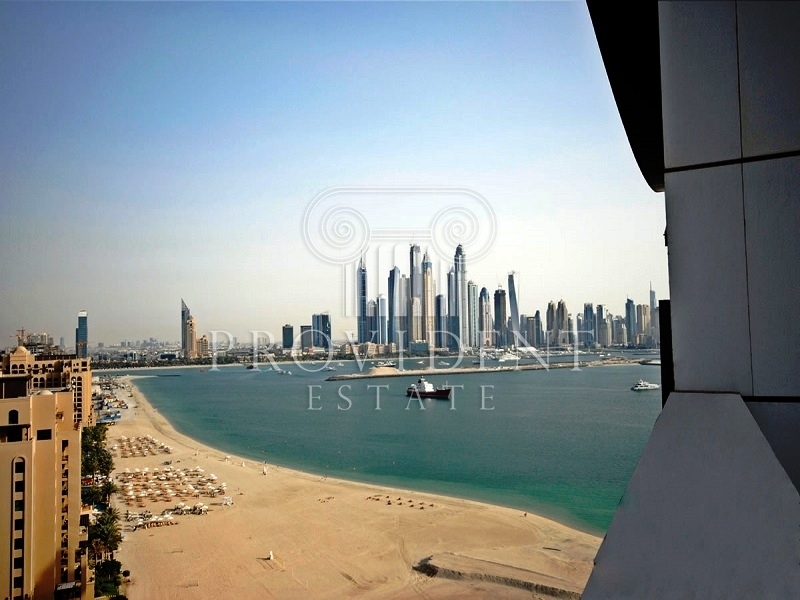 This Is A Freehold Apartment Ever Set In A Sought After Location Of Palm Jumeirah. 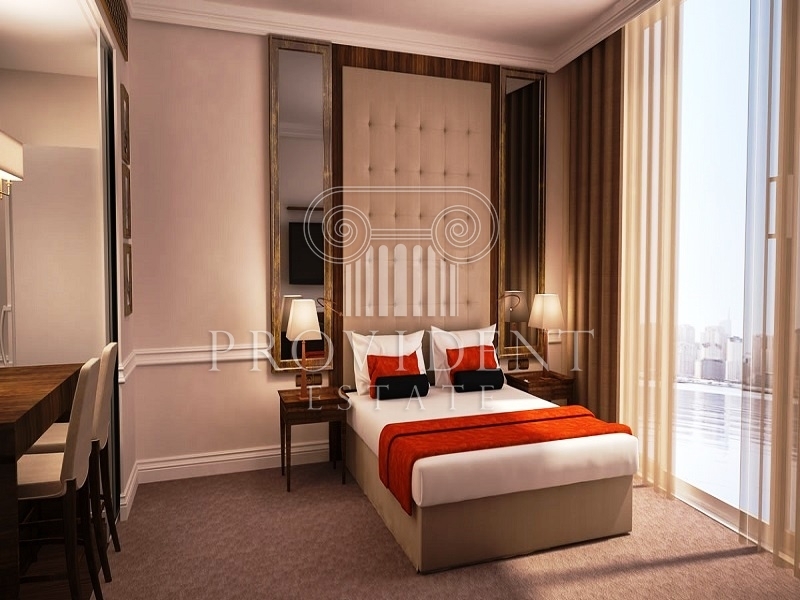 All Units Comes Fully Furnished With Sizes Ranges From 578 Sq Ft To 822 All Designed With World Class Standard With A Million Dollars Views Of The Arabian Gulf Together With Anexclusive Preview Of The Stunning World-Class Resort.